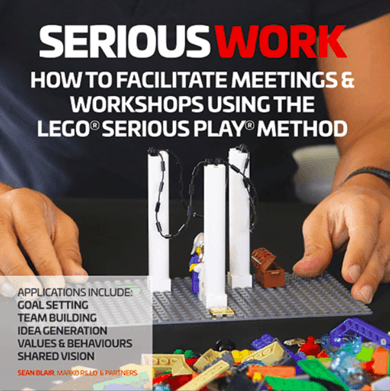 Handy ideas on how to improve your Lego Serious Play sessions. 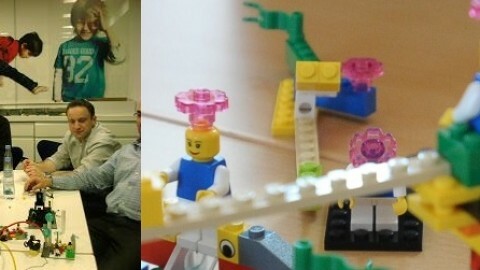 In some Lego Serious Play sessions you might want to place your bricks in a large heap so that the participants would have a part of the fun simply by pushing their hands into the pile of bricks and using their fingers to identify the right items by trying to see what they find and how it fits to their existing construction. This works really well in case you want to make the ideas flow and by randomizing the items on a table in a big heap you can get your creativity flowing. 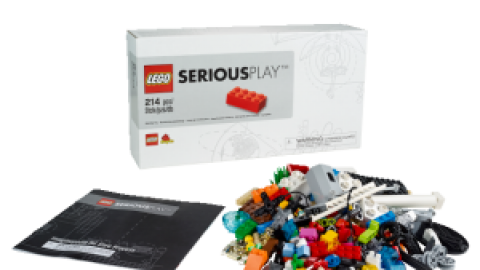 In other Lego Serious Play sessions you would like to divide the LEGO bricks in as orderly manner as possible – so that the construction would be more systematic and assembly-like. 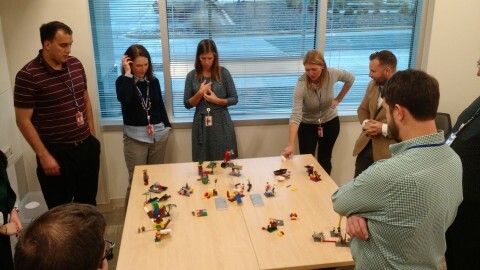 One of the simple tools is to lay out the bricks in such a way that the participants of the Lego Serious Play session would make it easier to access would be to use different sorting trays – so that the builders could get their hands to the types of stuff they need fast. 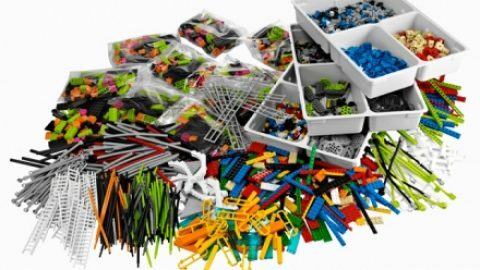 Both Lego Serious Play Landscape Kit and Connection Kit come with handy sorting trays for groups of individual LEGO bricks, but in my practice they are not always enough for your use. 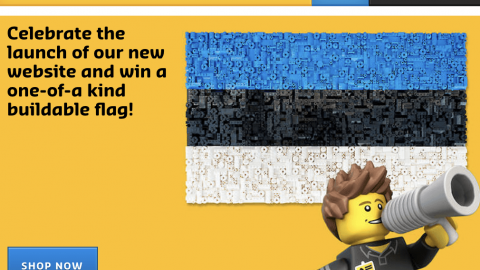 To my knowledge – Lego does not offer anything similar separately, but you may take a look at some of the options by the other gaproducers. For instance, Rubbermaid’s drawer tray is a brilliant tool to allow dividing easily similar types of bricks into sections so that the builders would have an easy access to. 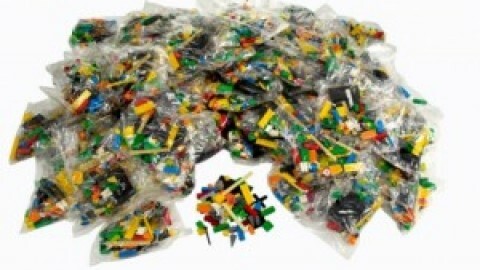 The smaller sections are ideal for small bricks, tires, minifigures, currency and other tiny items. 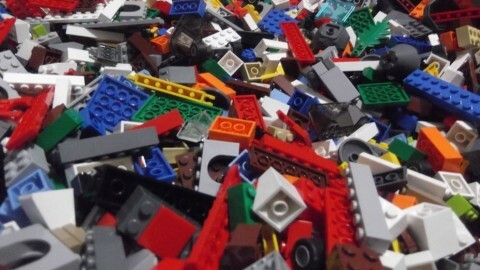 The medium sections are best for longer construction bricks and smaller base plate items. The longest sections fit nicely the connectors, tubes and larger metaphor animals or duplo bricks. 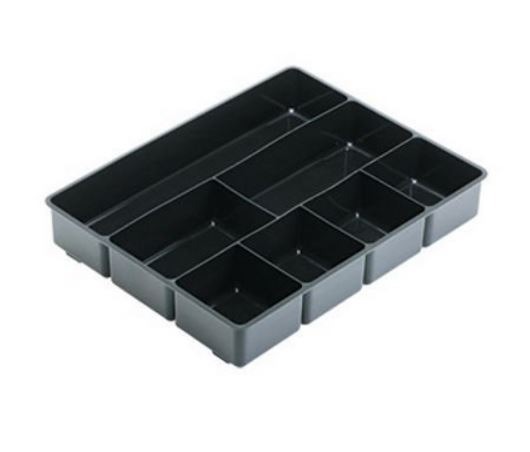 If you have 4-6 sorting trays for your use then these are quite enough to “compartmentalize” a set of different items for a group of 5-10 people nicely on your table.